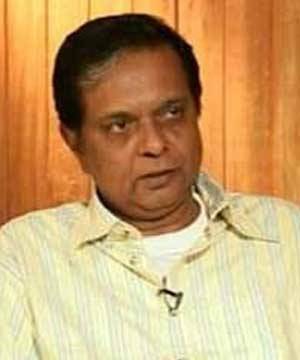 Biography :-Sadashiv Dattaray Amrapurkar (11 May 1950 – 3 November 2014) was an Indian actor, best known for his performances in Marathi and Hindi films in the period 1983 to 1999. He received the Filmfare Award for Best Performance in a Negative Role in 1991 for Sadak — the first time the award was instituted. In addition to negative roles, he has done supporting roles and, more recently, comic roles. 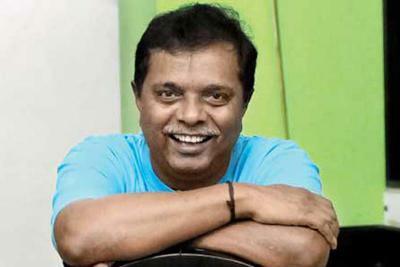 Sadashiv Amrapurkar was born on 11 May 1950, in Ahmednagar, Maharashtra Shevgaon Taluka, Ahmednagar, Nashik Division, in Maharashtra, India. Sadashiv began acting during his school and college days. While completing his Masters in History at Pune University, he was already pursuing his passion in theatre. A versatile actor, director and writer, he won a number of state as well as national level prestigious awards in theatre and film. His first film was in Govind Nihalani's Ardha Satya (1983) for which he won a Filmfare Award. 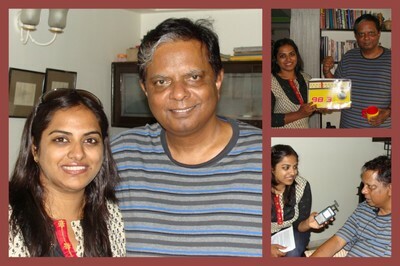 He has acted in more than 300 movies in Hindi, Marathi, Bengali, Oriya, Haryanvi, Telugu and Tamil. In 1993, he won the best actor in a villainous role Filmfare Award, the first time such award was instituted. In 1993 he also played the role of Inspector Pyare Mohan, in Aankhen, which won him accolades as a comic hero. 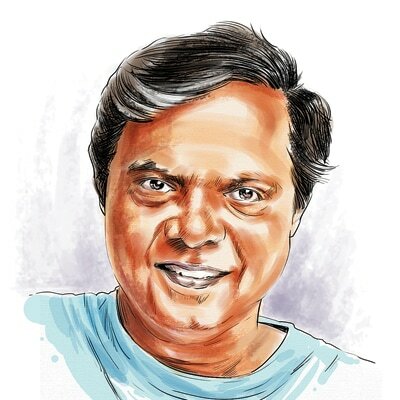 Maharashtra Samajik Krutadnyata Nidhi: He worked with Narendra Dabholkar, Baba Adhav, and Sreeram Lagoo to raise Rs.50 Lakhs through enactment of the play Lagnachi Bedi in Maharashtra and Goa. This was a fund created to support the social workers who toiled for the betterment of society without asking for anything in return. Andhashraddha Nirmulan Samiti: He was a trustee and an active participant in the Committee for Eradication of Blind Faith. Snehalaya, Ahmednagar: He was a trustee for this organization striving for betterment of marginalized women such as prostitutes and their children affected by HIV/AIDS. Narmada Bachao Andolan: He worked alongside Medha Patkar for the reestablishment of people displaced by the building of the Sardar Sarovar Dam on the banks of the river Narmada. Lokshahi Prabodhan Vyaspeeth: A non-political, non-denominational platform to create awareness about voter rights and democracy among the common masses. He held talks and forums to create awareness. He supported non-profit organizations like the www.healthymind.org Institute for Psychological Health, Thane; www.muktangan.orgMuktangan Rehabilitation Center, and Pune, through fundraising and mental health awareness. He has always had a soft spot for the rural youth and has strived for their development. He took initiative in collaborating with Institute for Psychological Health in Thane to organize VEDH (Vocational Education – Direction and Harmony), a conference for school children, parents and teachers about the latest career options in Ahmednagar, once a year, for the past decade. An ardent reader and a patron of Marathi and Hindi books, he wrote a number of articles on social issues in newspapers and magazines and published books, like Kimayagaar (a play about the life of Helen Keller) and Abhinayaache Saha Path ("Six Lessons in Acting"). In addition to directing and acting in theater, and engaging in a number of social causes, he loved photography and spent his free time sketching with pastels. He was a dear friend to many, an eloquent orator, and a sensitive human being who raised his voice to support righteous causes and denounce the ills in the Indian society. 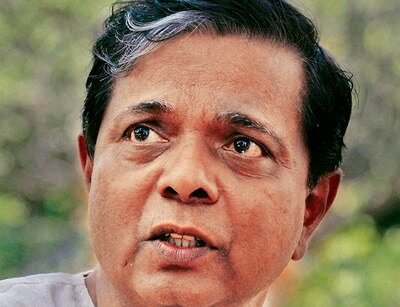 He is survived by his writer wife, Sunanda Amrapurkar, three daughters, and three sons-in-law. 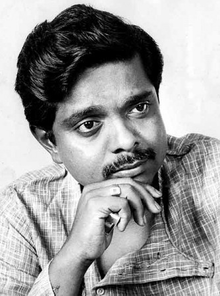 Amrapurkar started his career as an actor in Marathi theatre, eventually acting and directing nearly fifty plays, before transitioning to films. He made his film debut with the role of Bal Gangadhar Tilak in 22 June 1897 a Marathi historical film directed by Jayoo Patwardhan and Nachiket Patwardhan. He won a number of awards in theatre and film. His first film was Govind Nihalani's Ardha Satya (1983), for which he won a Filmfare Award. He has acted in more than 300 movies in Hindi, Marathi, Bengali, Oriya, Haryanvi, Telugu and Tamil. 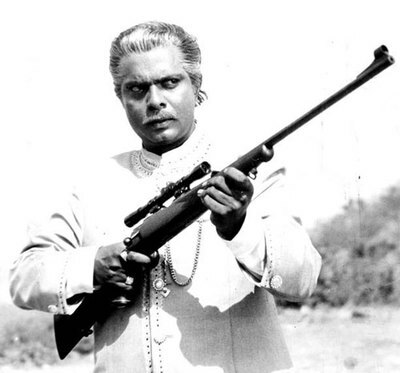 In 1993, he won the Filmfare award for Best Actor in a villainous role, the first time this award was instituted. 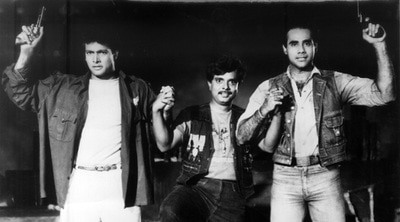 In 1981-82, Amarapurkar acted in a Marathi stage play, Hands-Up!, alongside stage actors Avinash Masurekar and Bhakti Barve-Inamdar. This play was successful and Amrapurkar was noticed by director Govind Nihalani who was searching for an actor to play the central negative character in his movie Ardh Satya. The movie went on to be a hit and Amrapurkar's acting was appreciated. His style of dialog delivery was considered unique as compared to the popular Hindi movie villains in those days. Amrapurkar won a Filmfare Award for his performance in the film. 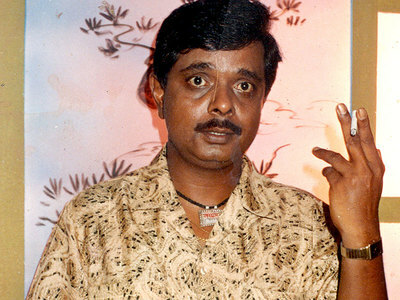 After Ardha Satya, Amarapurkar starred in Purana Mandir, Nasoor, Muddat, Jawani, and Khamosh. In 1987, he starred as the main villain in Dharamendra starrer Hukumat which went on to be a blockbuster that grossed even more than Mr. India. 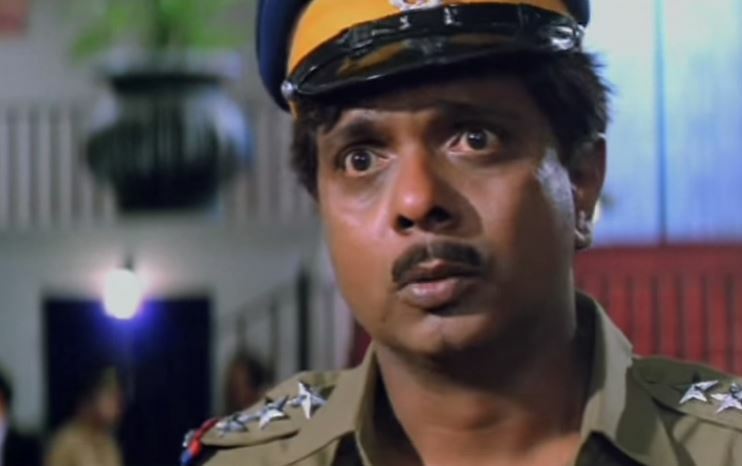 From 1988 he increasingly appeared in villainous roles in films like Mohre, Khatron Ke Khiladi, Kaal Chakra, Eeshwar, Elaan-E-Jung, Farishtay, Veeru Dada, Naaka Bandi, and Begunaah. In the mid-1990s he migrated towards supporting roles and comic roles such as in Aankhen, Ishq, Coolie No. 1, Gupt: The Hidden Truth, Aunty No. 1, Jai Hind, Master and Hum Saath-Saath Hain: We Stand United. 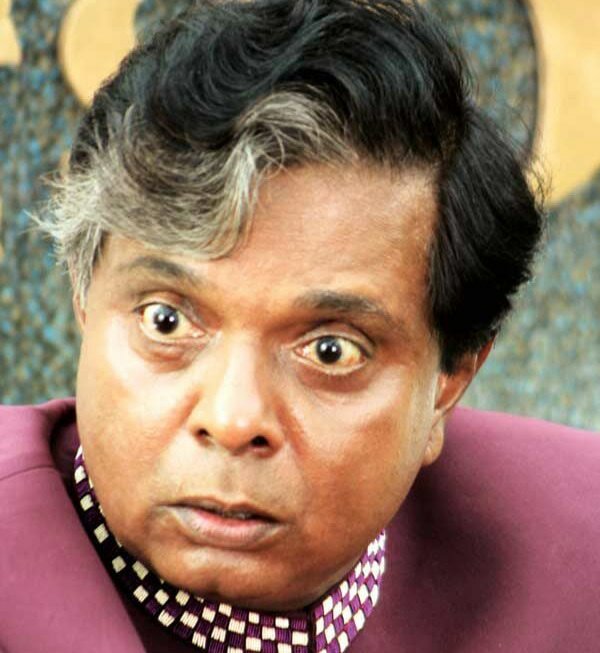 He played the role of Dr. Khanna in the 1996 film Chhote Sarkar. He did a number of stunning roles in Marathi films such as Kadachit, Vaastupurush, Doghi, Savarkhed ek Gaav, and Ara Ara Aaba Ata tari Thamba. His last Hindi screen role was a cameo in the short film by Dibakar Banerjee, Bombay Talkies (2012). He did a cameo in the Waheeda Rahman-starrer Swayam in 1991. He played the role of a tough, upright cop who reprimands his children for leaving an elderly widow to fend for herself on the streets. The film touched on the problems old people face with the breakdown of the joint family system. It was a subject close to Sadashiv's heart and he did the role for free. Amrapurkar was a philanthropist, social activist, and was engaged in a number of social organizations like Samajik Krutadnyata Nidhi, Andhashraddha Nirmulan Samiti, Snehalaya, Lokshahi Prabodhan Vyaspeeth, Ahmednagar Aitihasik Vastu Sangrahalaya and many others. He always had a soft spot for the rural youth and strove for their development. In March 2013, he protested water waste during Holi festival near his residence in Mumbai. 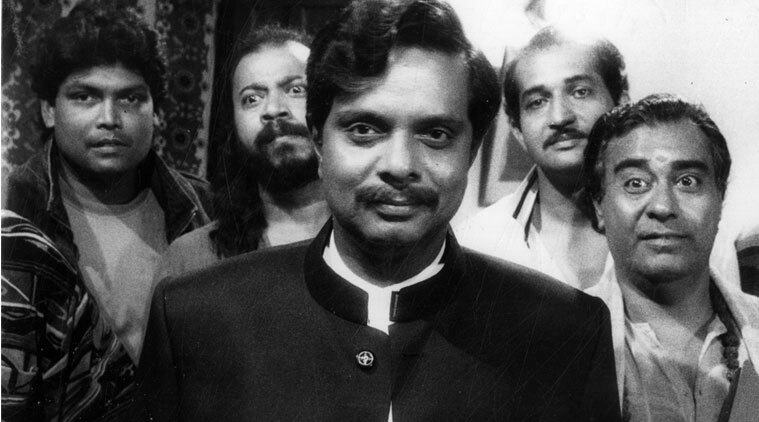 Despite playing a variety of roles in Bollywood, and winning awards for his performances, Amrapurkar's heart was somewhere else; he wanted to use his skills and resources for social causes. As a performer, he was talented and hard working. But he was more of a social activist than an actor. Amrapurkar also lent his support to the Anna Hazare movement in 2011 and was active in engaging citizens during the 2009 Lok Sabha elections by holding several discussions to make voters aware of their rights. 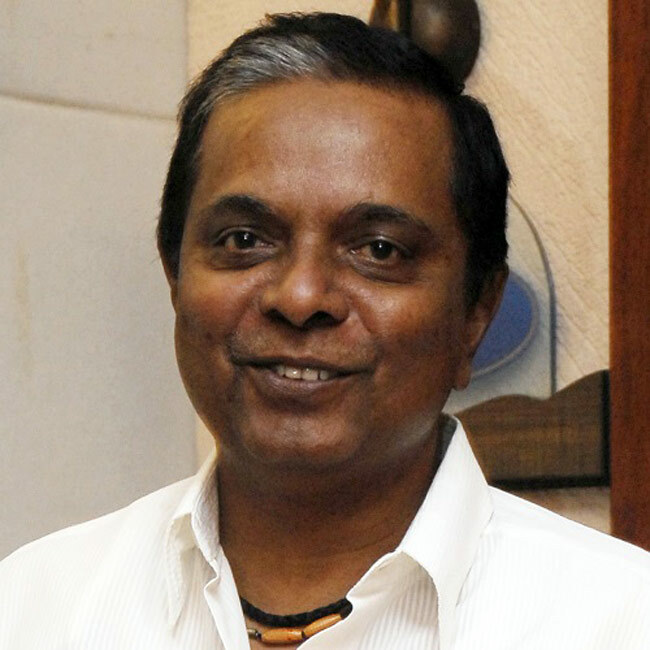 Sadashiv Amrapurkar developed a lung inflammation in October 2014 resulting in hospitalisation at Kokilaben Dhirubhai Ambani Hospital where his condition became critical.He died on 3 November 2014, 64 years old. He directed some well-known artists like Shanta Jog, Smita Patil, Sreeram Lagoo, Bhakti Barve Inamdar, Dilip Prabhawalkar, Neena Kulkarni, and Suhas Joshi.